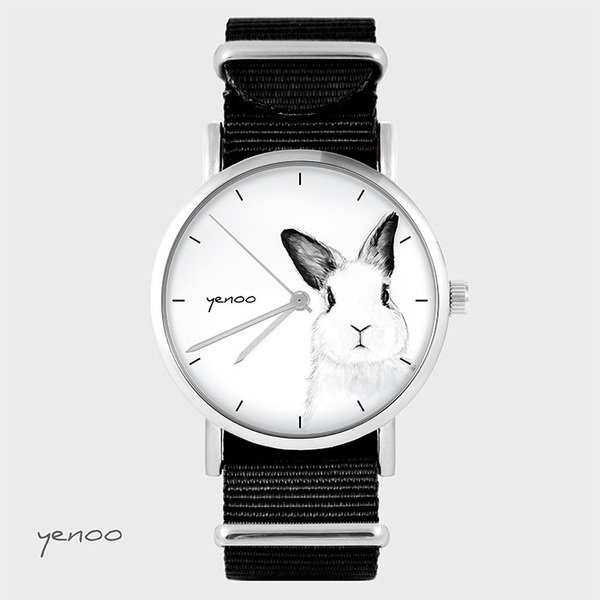 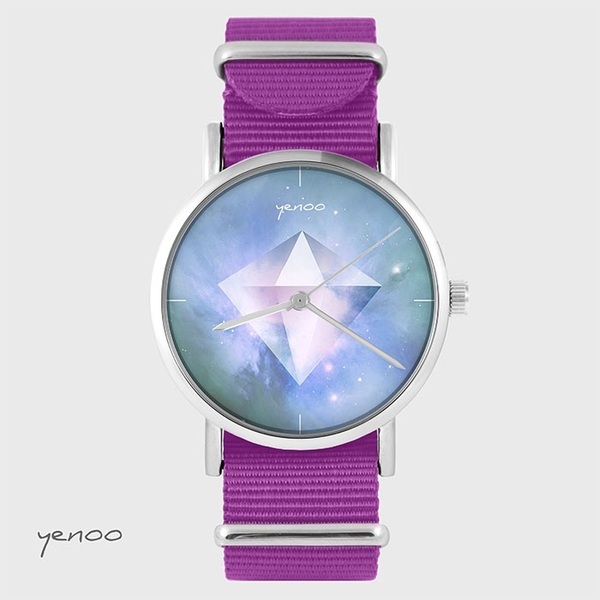 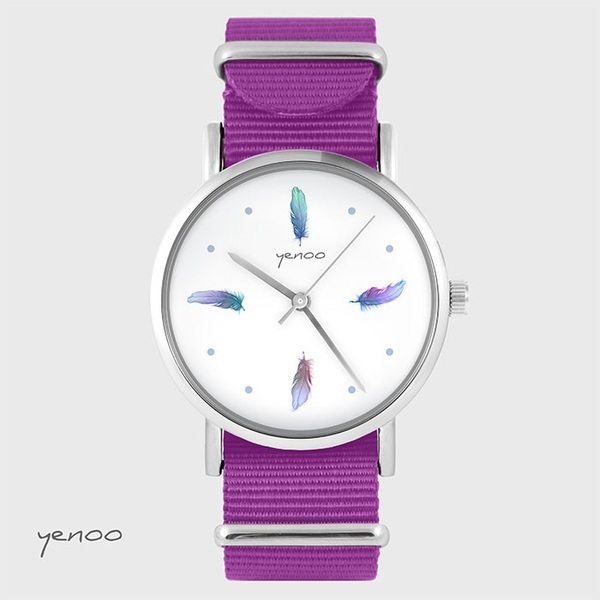 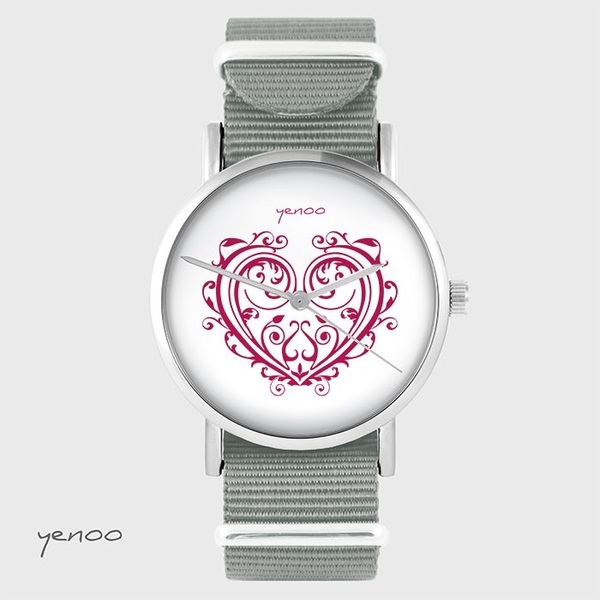 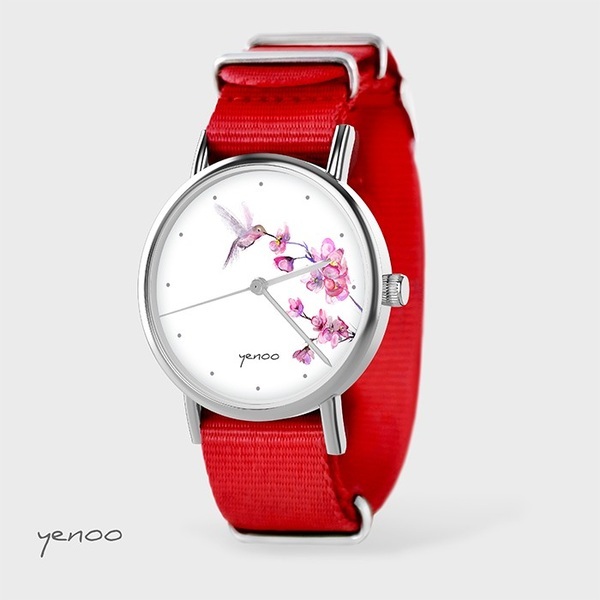 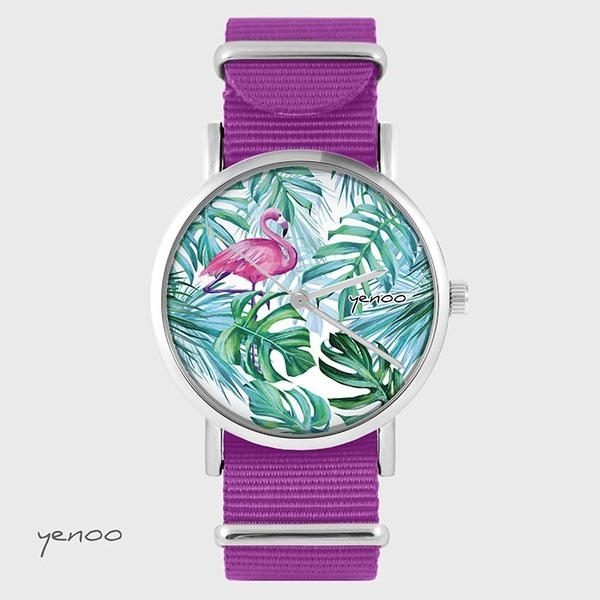 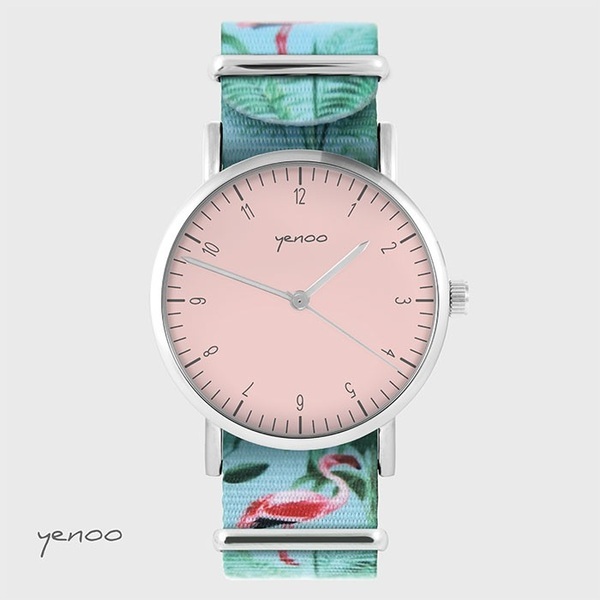 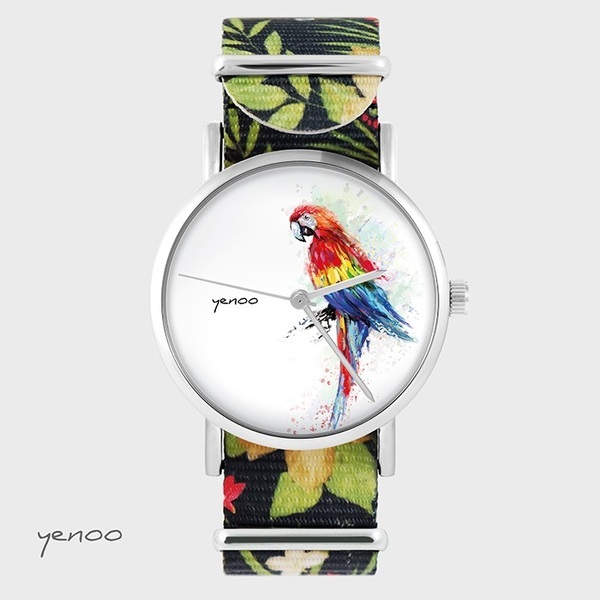 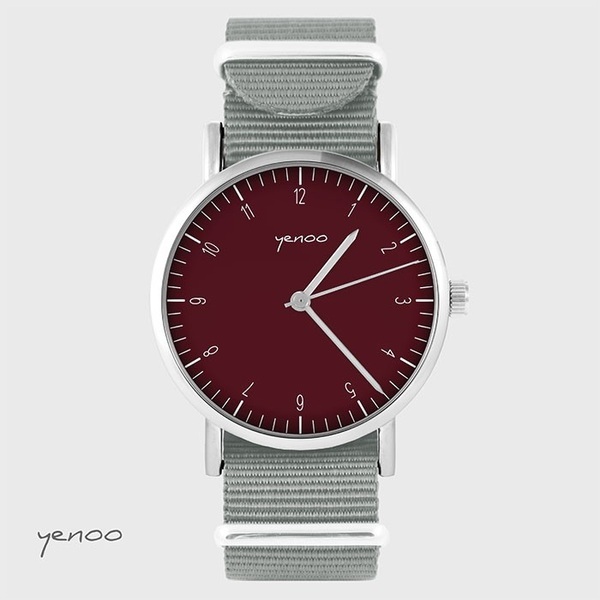 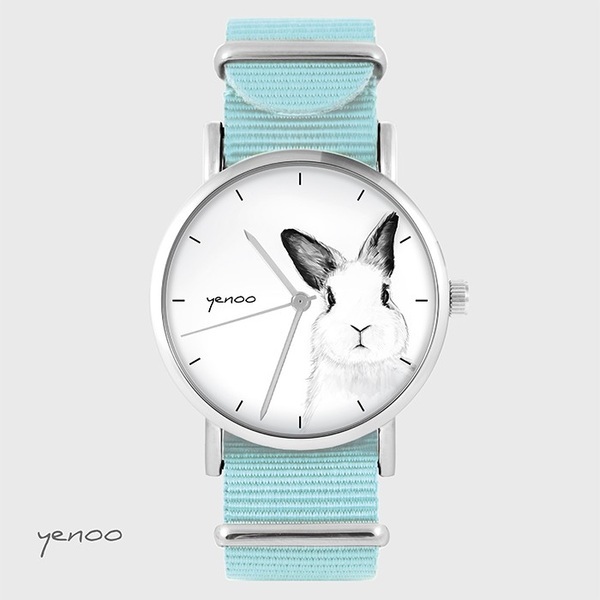 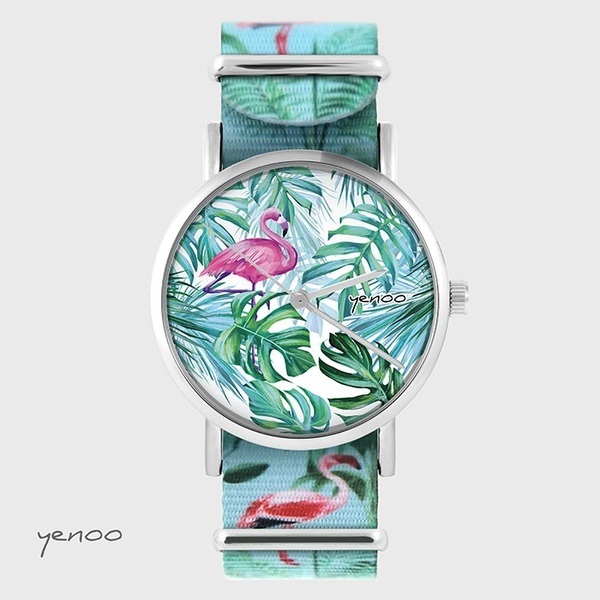 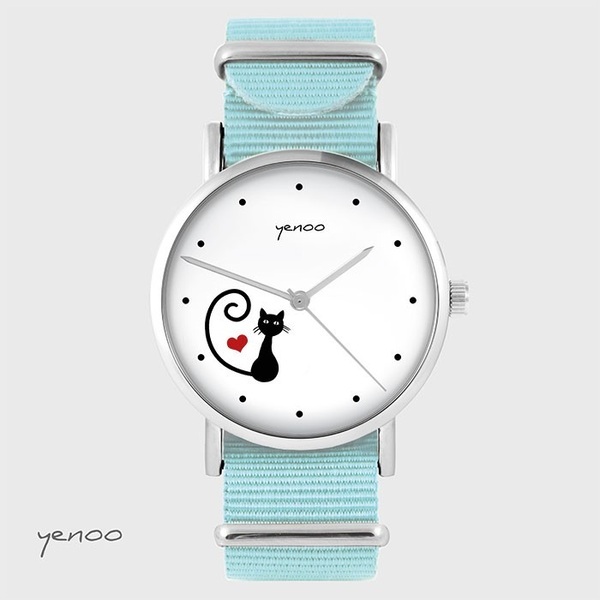 Unique bracelet, watch with our original artwork. 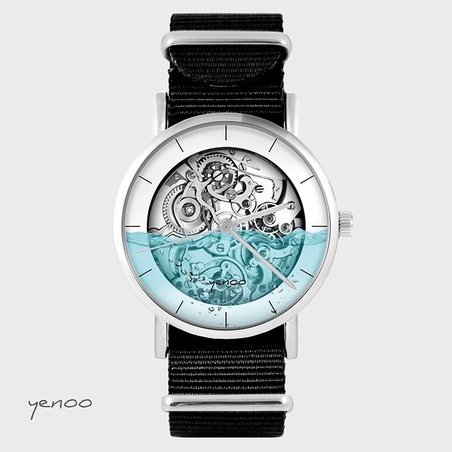 Whole watch face is a graphics. 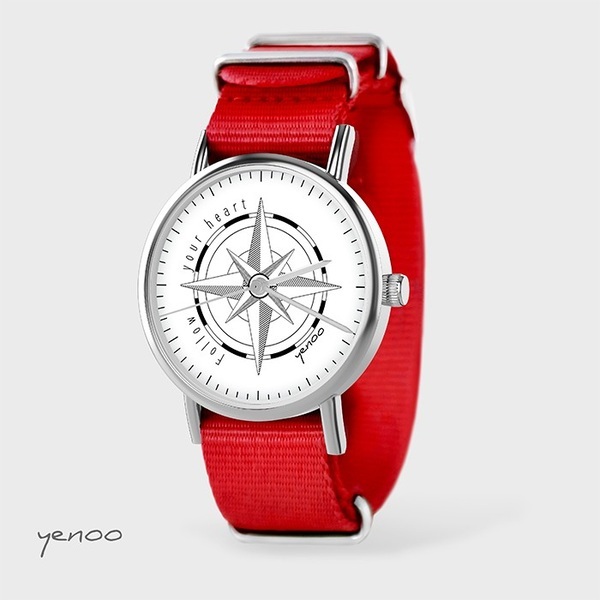 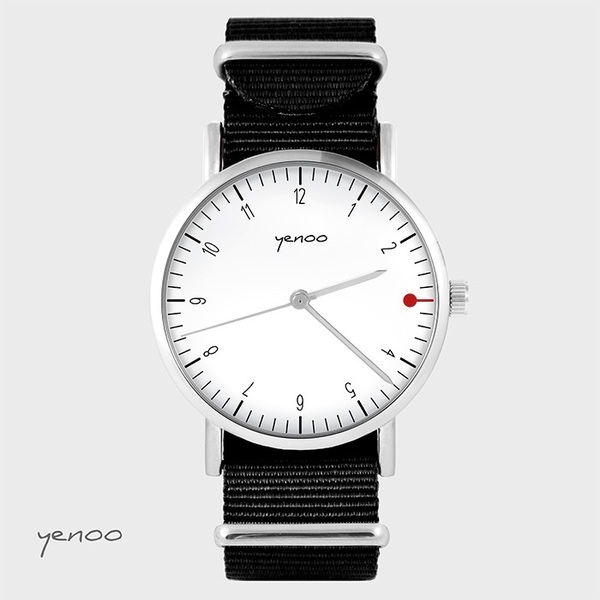 Diameter of envelope watch 3,8 cm. 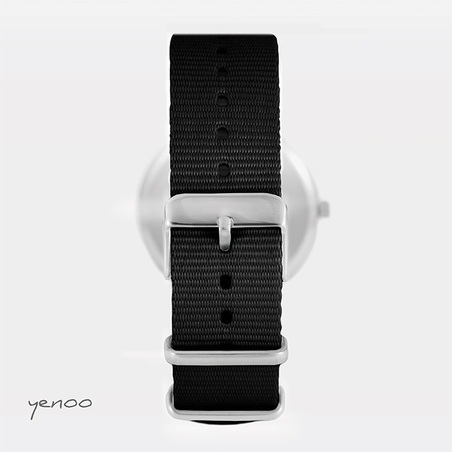 Adjustable circuit for wrist 15,5 - 21 cm.